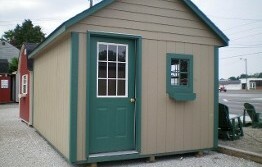 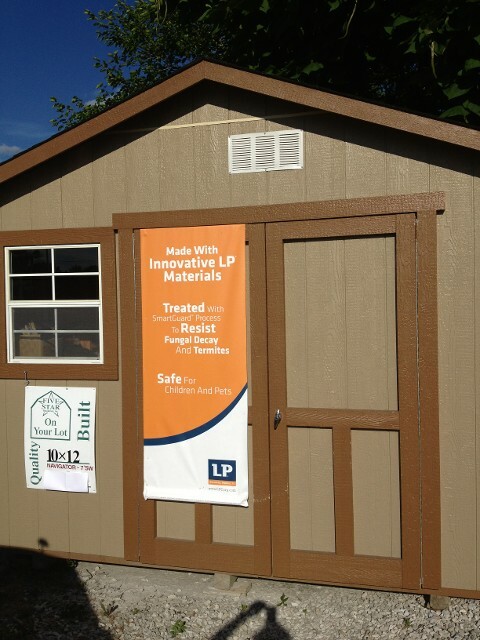 Our company offers the best designed mini barns and custom storage sheds you will find. 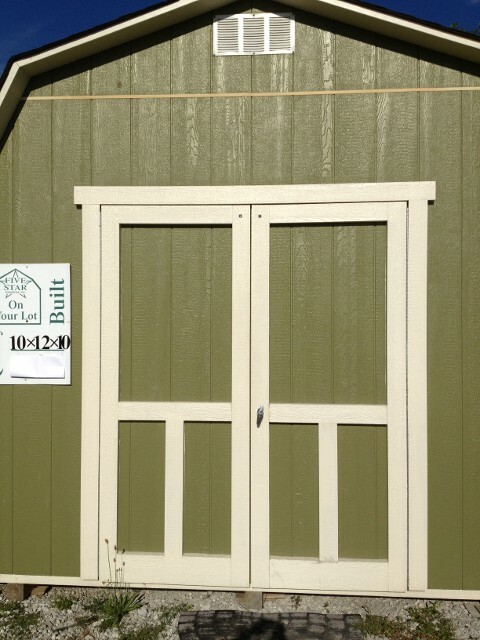 At affordable pricing, all our sheds and barns are custom built on site. 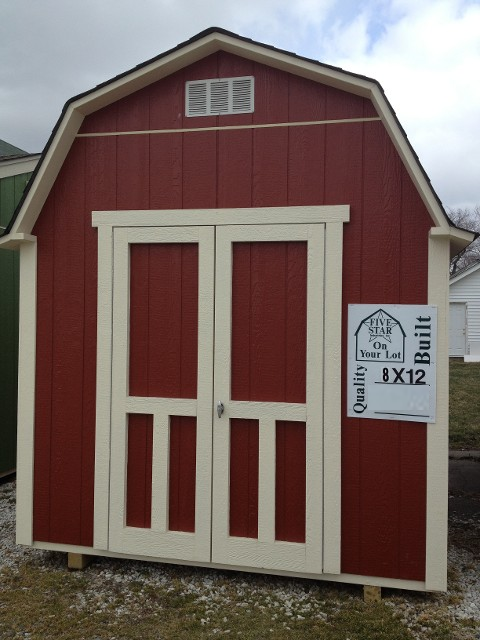 With plenty of options available, you are sure to find the perfect mini barn. 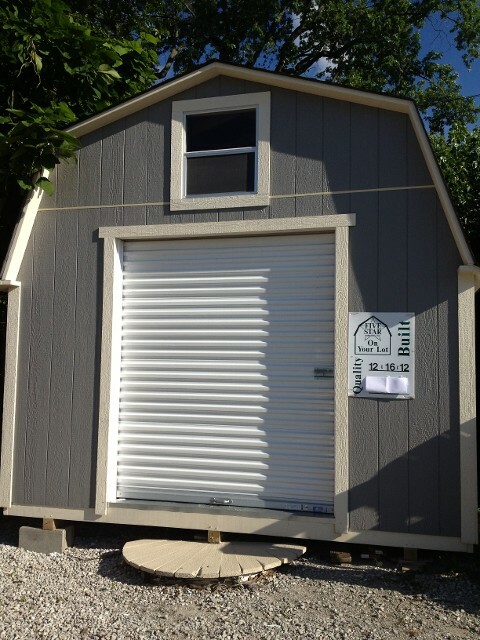 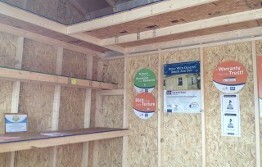 Our custom storage units are affordable and provide you with the safe storage services you need. 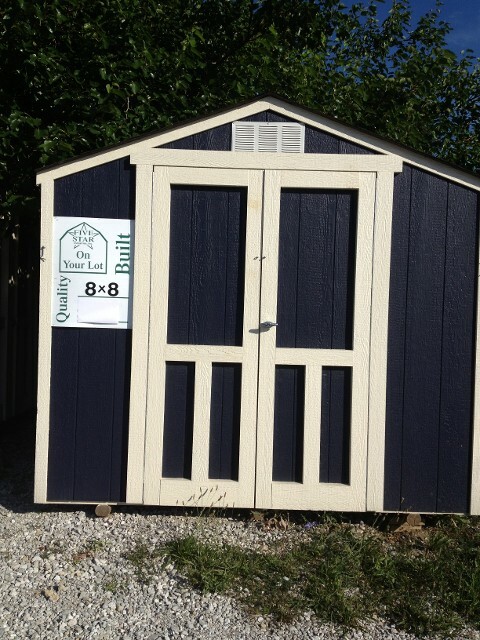 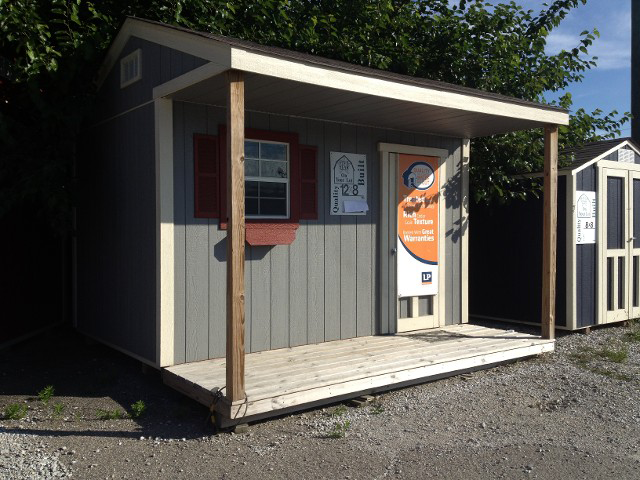 Sherene's Five Star Barns of Indianapolis, Indiana, offers a wide selection of custom barns and mini storage sheds. 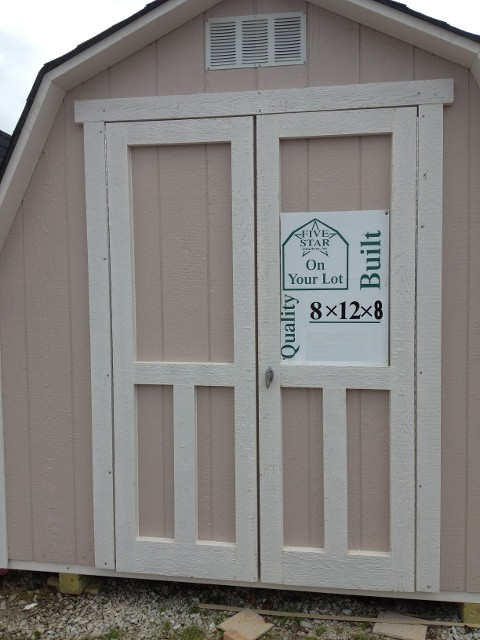 We are your professional connection for well-built barns, shed builders and storage facilities. In the business for more than 26 years, our locally owned company is known for providing quality storage structures and courteous service. 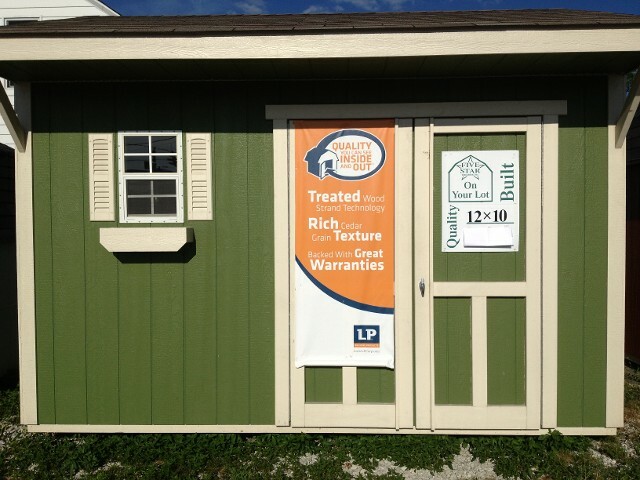 Our reputation follows us to every job and only gets better with each satisfied client.